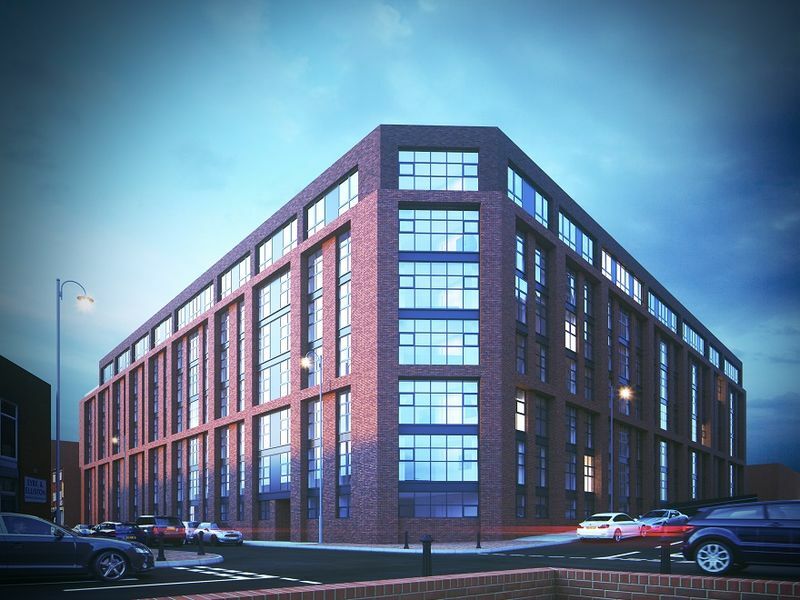 Azure Residence is a stunning new buy-to-let residential development located in the centre of Liverpool. Azure Residence is set to comprise of 127 studios and one and two-bedroom apartments, each designed to create comfortable and spacious high-end apartments. Some studios and apartments benefit from private balconies, meaning residence can take full advantage of the panoramic city views. Sorry, we don't have any availability in this development at the moment. Please contact our team for more details. 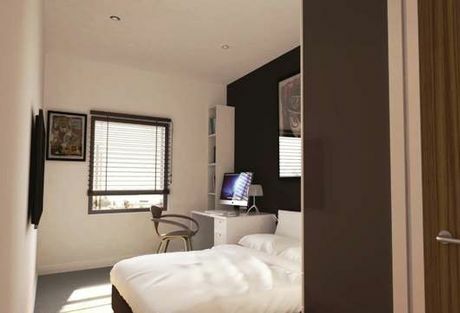 The central location of Azure Residence means residence has all Liverpool has to offer on their doorstep. 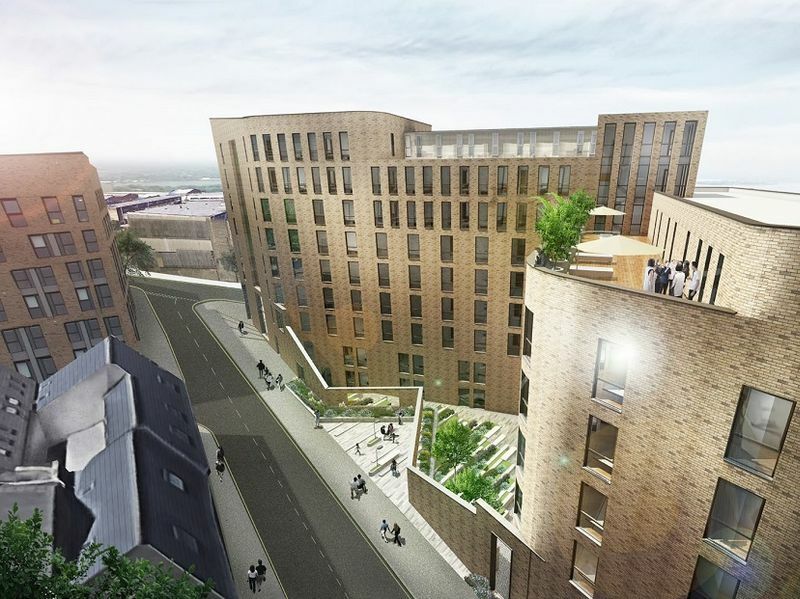 The easy access to the city means residence will benefit from an array of shops, bars, restaurants and public spaces with the; Creative Quarter, Knowledge Quarter, Cavern Quarter, St Georges Quarter and Liverpool One all located within close proximity. 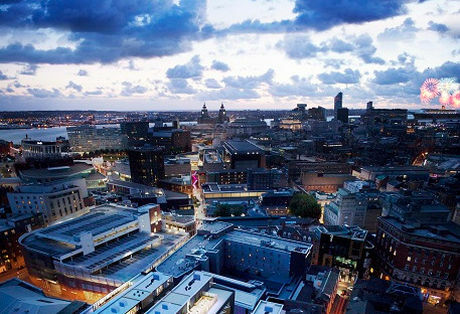 Liverpool is the UK’s fastest growing city with an economy over £149 billion, which is due to over £195 million being invested in to the surrounding area. 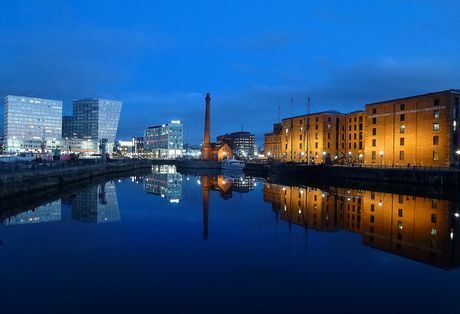 Liverpool is also now established as a property investment hotspot, where investors can expect to see strong capital growth and high rental yields driven by a demand for high-quality and central accommodation. 1. Project Jennifer is a redevelopment project close to Azure Residence which is being transformed through a £150 million regeneration scheme that will bring a new supermarket, shops, homes and improved public spaces to North Liverpool. 2. The new head quarters for Merseyside Police will be relocated to St Anne Street into new custom built premises with a project value of £45m. 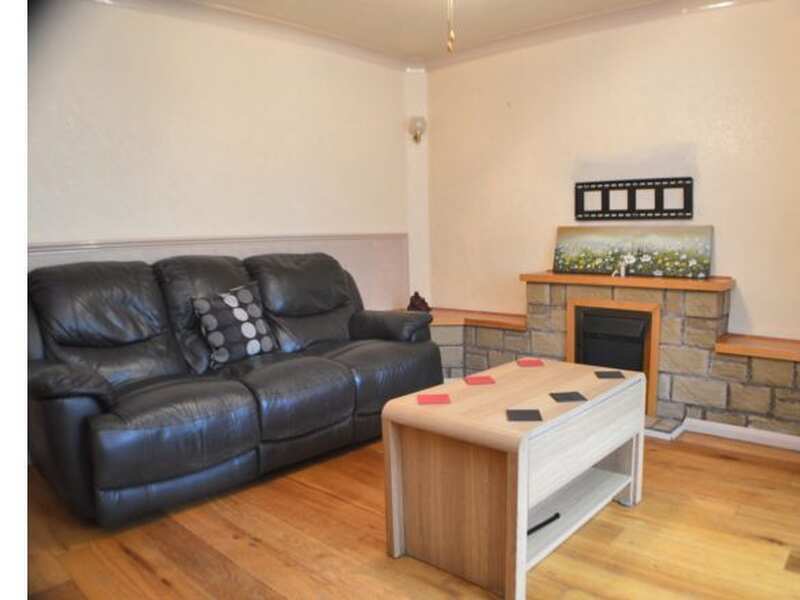 This relocation will create additional localised demand for rented accommodation. The new headquarters are situated directly opposite Azure Residence. Key to the success and growth of Hopwood House in recent years has been our location on the outskirts of Manchester. 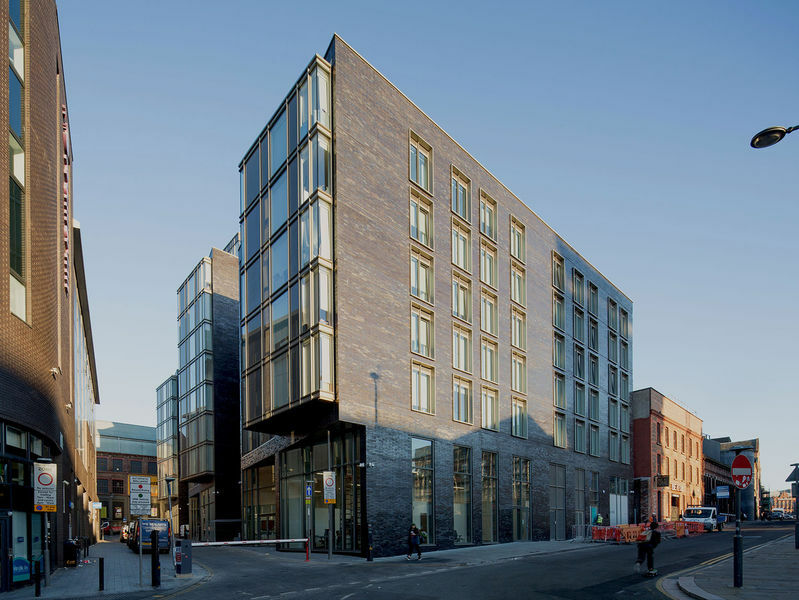 Strategically located to offer all our consultants easy access to Manchester, Liverpool, Sheffield and Leeds, we are regular visitors to all the major property developments within the key Northern Powerhouse destinations. We are passionate about the growth and development within these locations, ensuring our consultants have a high level of expertise regarding the development opportunities within these key growth areas. For this reason, many investors choose to speak with Hopwood House first when considering property investment in the North England. We genuinely believe in working with our clients, providing a high quality of service and information, allowing our clients to make their decision on a more informed basis. As a result of this, an increasing number of investors are choosing to return and utilise our services on an ongoing basis. This is something we are incredibly proud of, and which we are looking to continually improve on in the future. 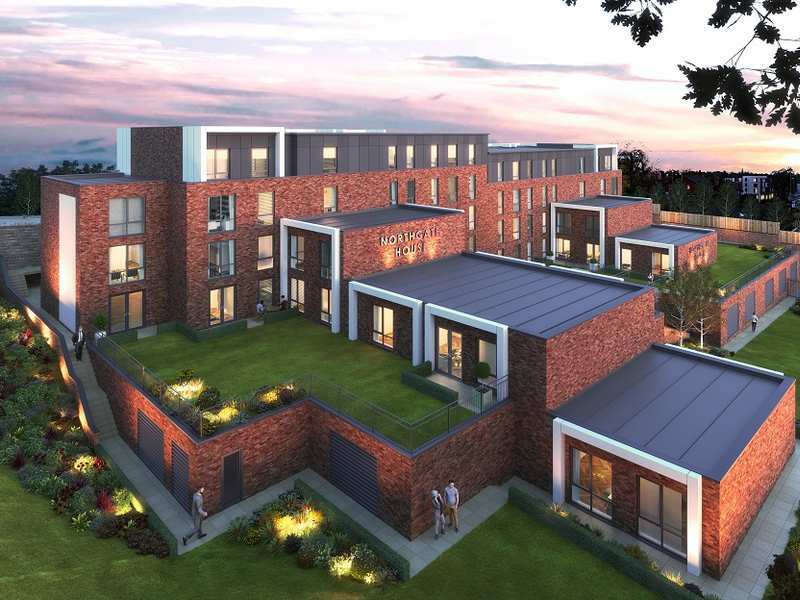 "My wife and I were looking for purpose built student accommodation for investment and, notwithstanding that we were not their clients, the team at Hopwood House took the trouble to identify our goals and then set about helping us to achieve them." All the way through the process you have kept us informed and dealt with the negotiations in a most professional way. 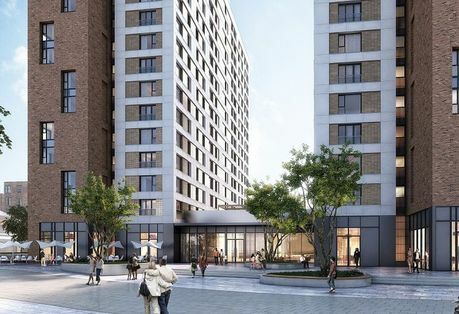 Thanks to an iconic address, ideal commuter location and award-winning architect, No1 Trafford is one of the most in-demand UK buy-to-let property investments available. 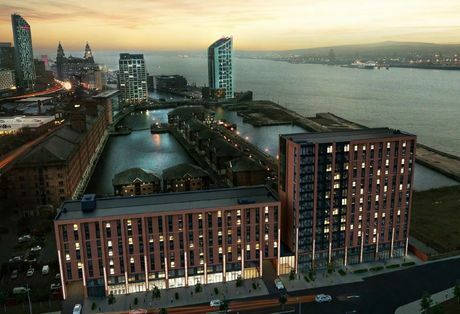 From the iconic skyline to satellite neighbourhoods, Liverpool is overseeing a £13bn investment into regeneration projects that are set to forever change the popularity of the city for property investors. 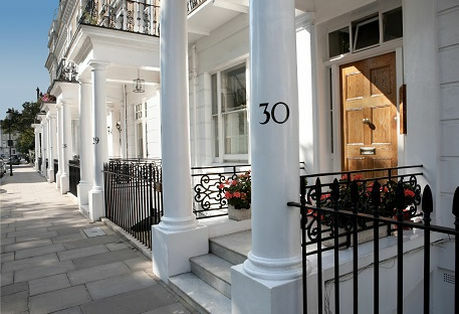 Our buy-to-let property guide covers the top ten considerations when buying your first or next buy-to-let investment. Find out more about making the most of your buy-to-let investment, your legal responsibilities and how to choose the best location. Nearly £200 million has been invested in the streets of Baltic Triangle, with a further £600 million planned for the future. Park Central is a 13 storey, off-plan, residential development comprising of 129 contemporary one and two bedroom apartments. The accessible en-suite unit at Bateson Building is marketed at £54,995 and generating an assured net rental of 7.27% until September 2020. 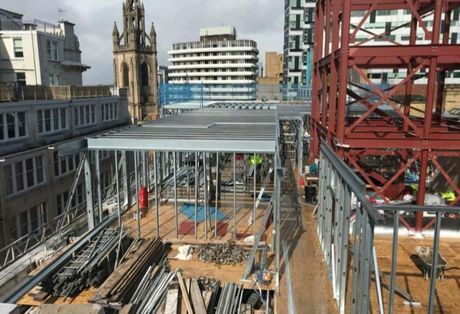 From our last construction update in January, construction on Phoenix Place is still making good progress despite some delays due to weather. The conversion of Reliance House is now near completion with some finishing touches left on the; carpets, doors and ironmongery and decorations left to be finalised. Once these are finalised the apartment handover will then begin.